There were a few things I wanted to mention yet about our beach trip. A new find from HomeGoods and some things I couldn’t have lived without at the beach. First of all the HomeGoods in Cape May Courthouse,NJ is the BEST. It really is. It’s huge and I always find something good. 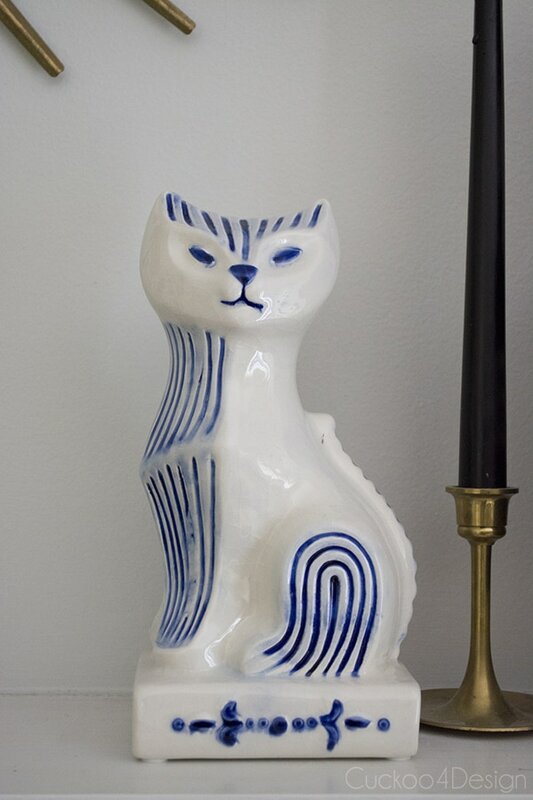 It didn’t disappoint me this time around either and I found a pair of blue and white ceramic cat and dog who will live on my mantel for now. How could I resist them? Aren’t they perfect? I tried to find them online for you but wasn’t able to find the exact same ones even with the name of the company from the bottom of the pieces. 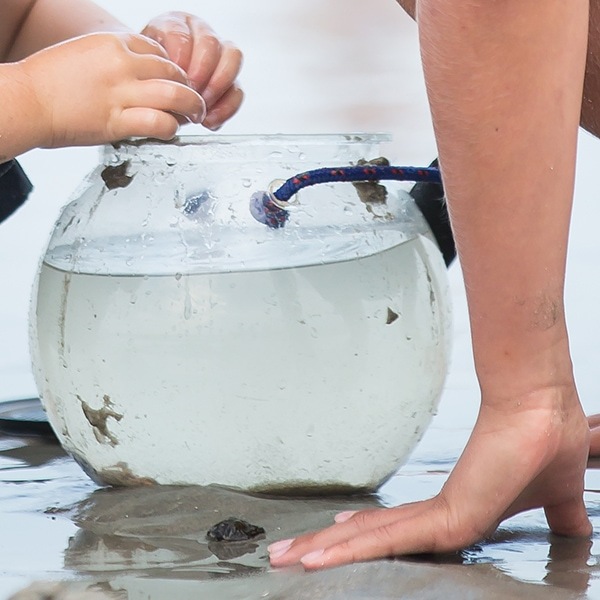 My daughter and I (and I guess every kid out there) love to find creatures on the beach which we release later. This little aquarium bowl made it so much more fun because you can see everything so much better. 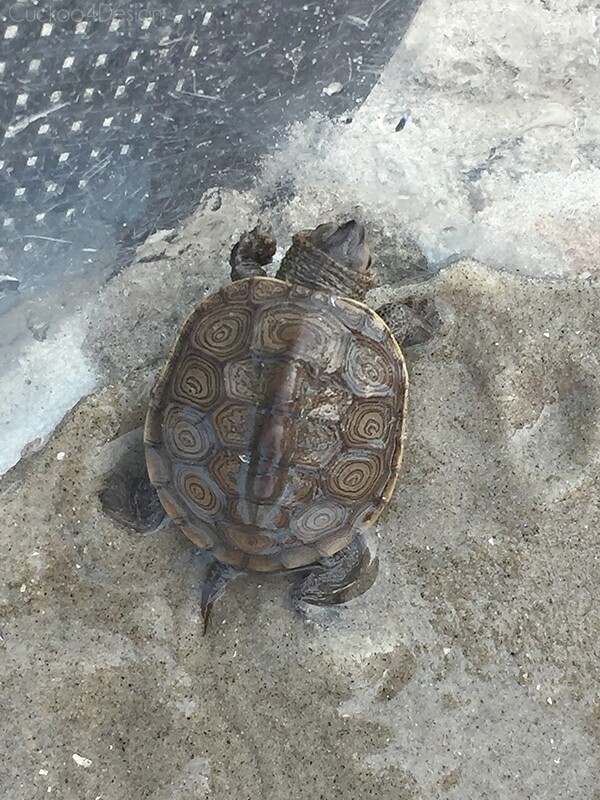 We find hermit crabs, sand crabs, big crabs, shrimp, small fish, snails and conch and even a baby turtle that we drove to the Wetlands Institute. It is hours and hours of fun and learning. We did it every day and this bowl really was worth it. I did however order a bigger fish net with it since the one that comes with it is too small for my bigger kids. I have to go and eat at the Raw Bar more than once. 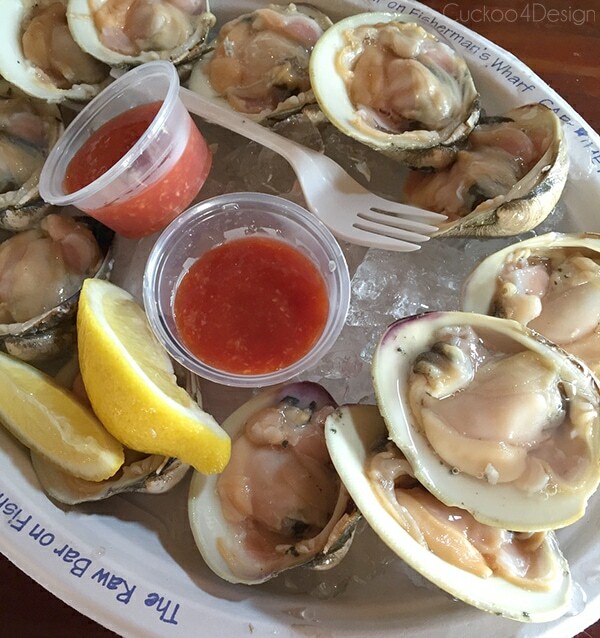 It is fun to enjoy the raw food with my son now who loves it as much as I do and it doesn’t get any fresher than at the Lobster House where you can see the fishing boats coming and leaving. This one really saved me. 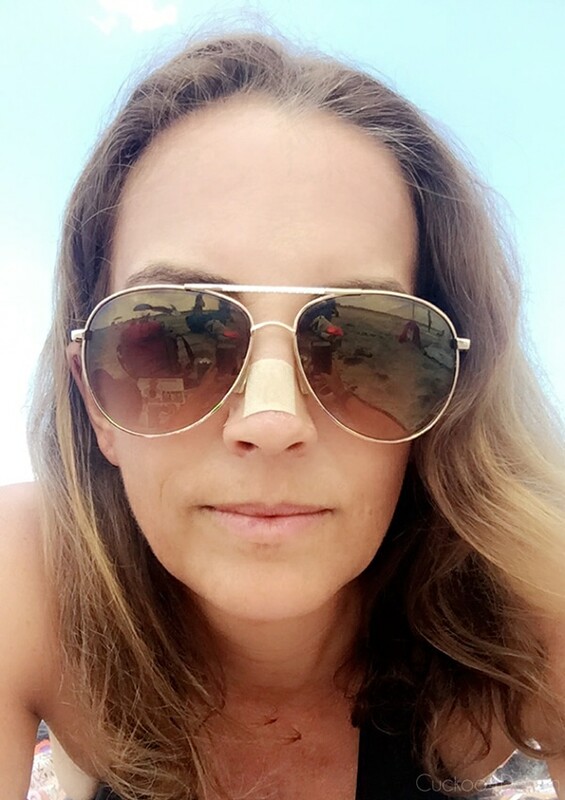 I had never heard of it until my nose started to ooze and blister which I told you about in my first beach post. Friends on the beach told me about this oil and the fact that they use it for all kinds of skin related issues like warts, skin tags, skin fungus and herpes blisters or sun burns. So I ordered it through Amazon Prime to the beach and it really really helped. I even used it on my son’s wart and it disappeared. I never even considered oil but might be converted now to starting to use them for other ailments. 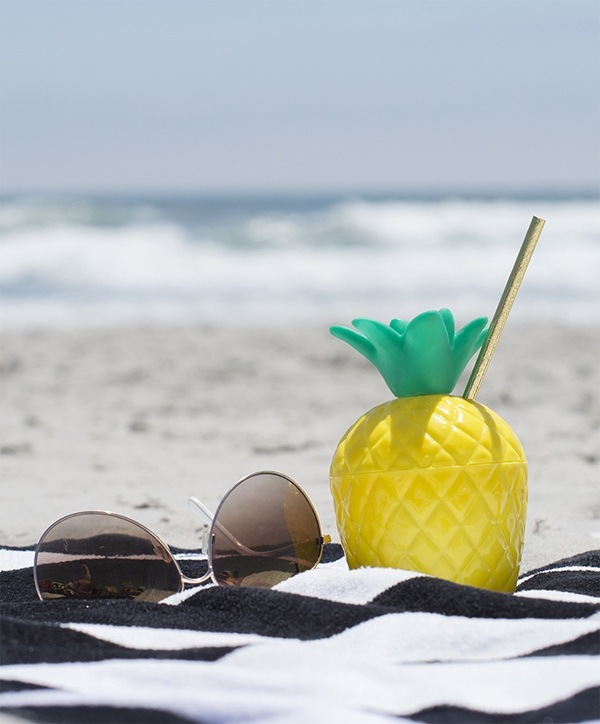 Yup, happy hour on the beach is the best but the kids loved using this cup too. I’ve shared it already in my first beach post but had to share it again, sorry! And I wish you a wonderful week. 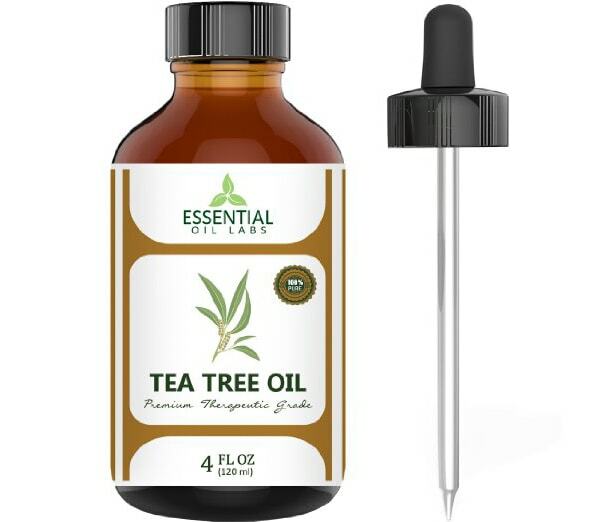 i love tea tree oil and have used it for skin ailments in the past! that catch and release looks like so much fun- and that turtle is the cutest!!!! 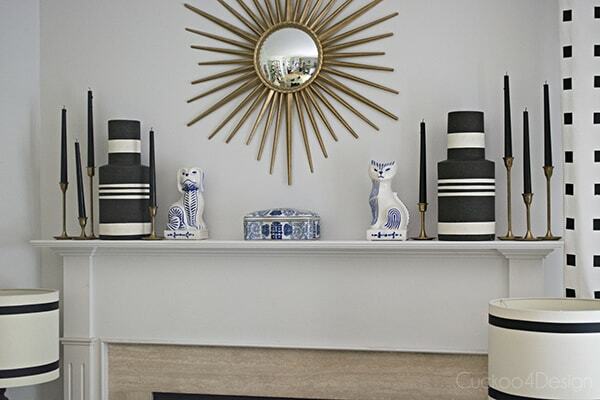 love your new mantle finds! The cat and dog!!! I’m obsessed! 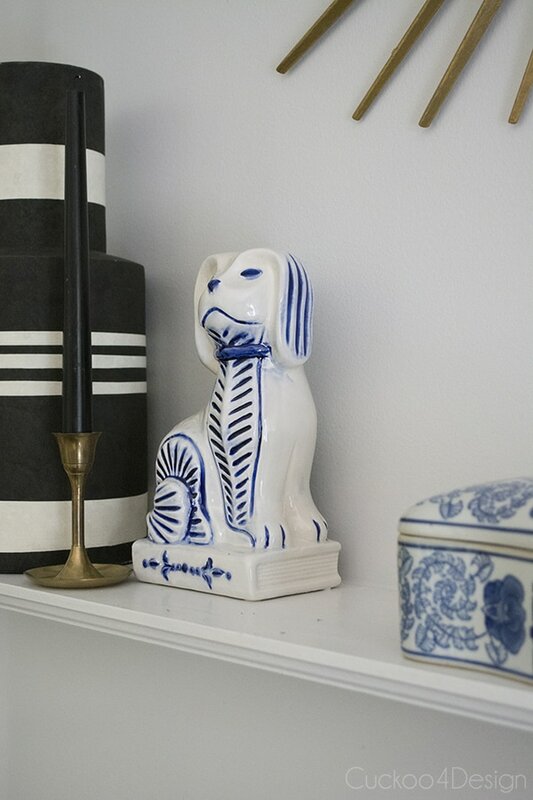 They’re just adorable and so cute on your mantel!